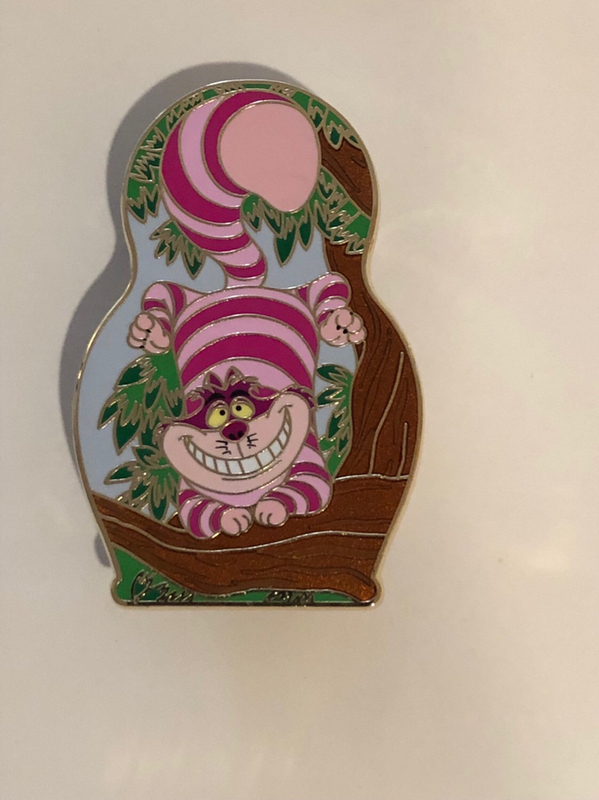 Discussion in 'Disney Pin Discussion' started by timeerkat, Jan 11, 2019. If anyone wants the surprise at cost, tax, shipping, and fees if paying as goods, plz PM me! 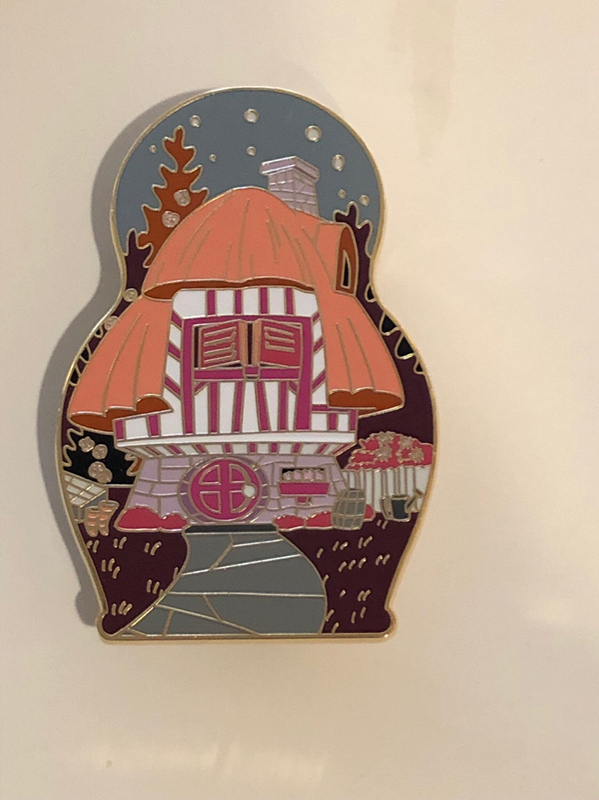 Very happy I not only got a number that got me the cuties and nesting doll set, but met up with @TheMickeyMouseRules for a trade for a pin off my wants list - yay and thank you! tiggeriffic, slbrabham, timeerkat and 6 others like this. @TheMickeyMouseRules - It's snowing here. Less than I would have thought. Good luck! I wonder if less showed because of rain? Fun morning! Good to see everyone! pincrazy, Ajk, stitchismyspiritanimal and 1 other person like this. We did get wet, luckily no one melted. What are you looking for biebs? Or what’s your PinPics? 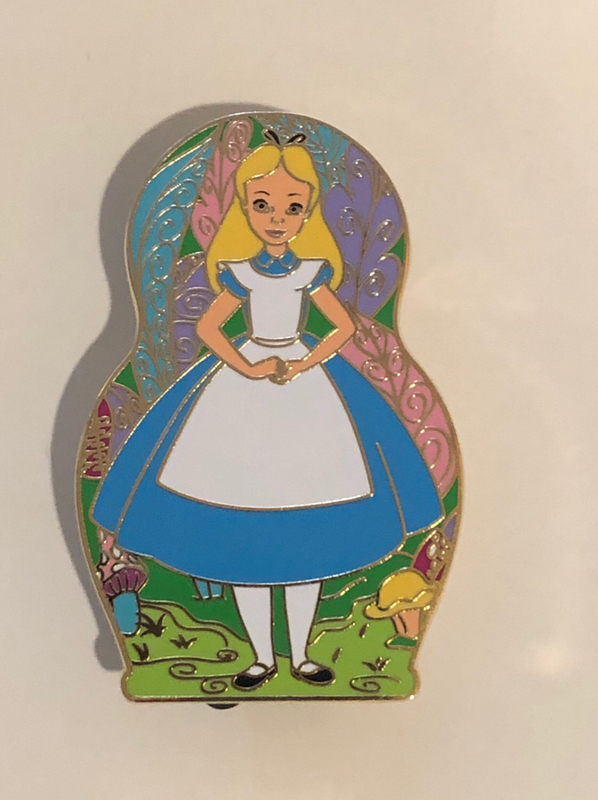 Do any of you have pictures of the pins, outside of the plastic, that can be used for Pin Trading Database? It can be on or off card? For the nesting dolls, prefer separate pictures off card, plus one on the card (of the group). If you can post here, that would be great! Although I’m not the best photographer, here’s the nesting dolls. YUP, just tried. 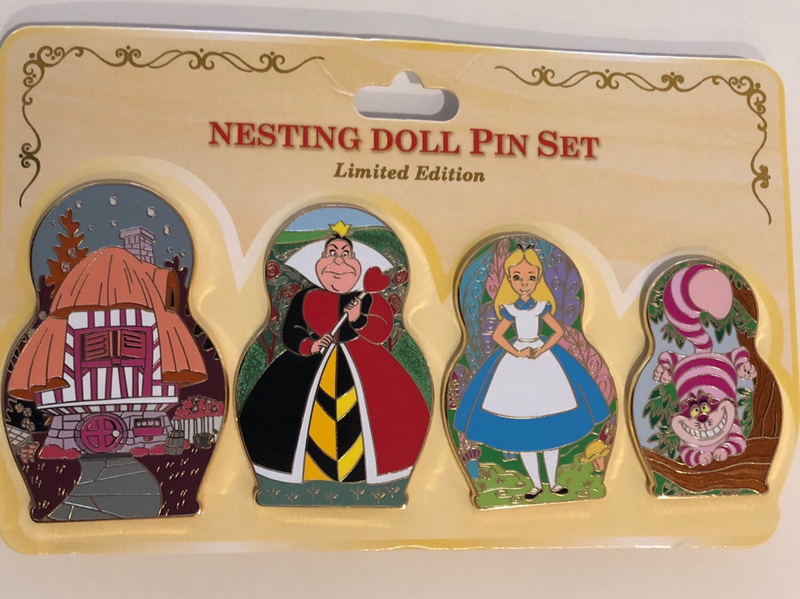 I need them at a slightly farther distance for each of the pins and the set. Put on a white piece of paper (8.5" x 11") and that should be fine.